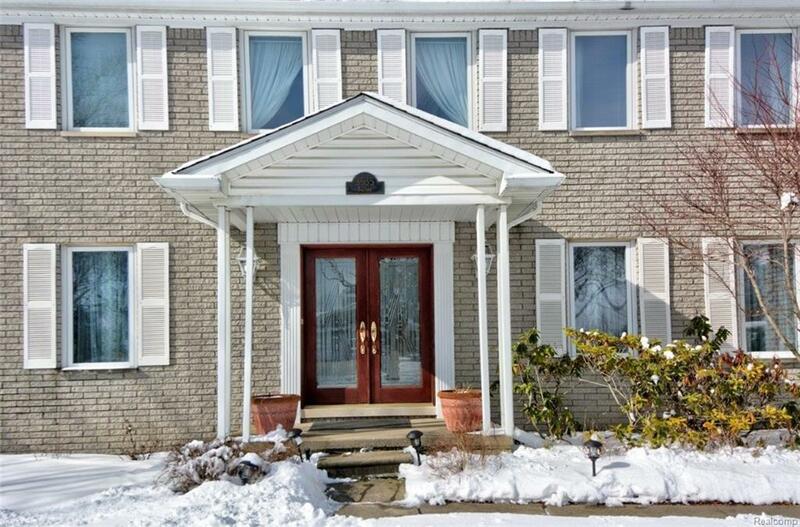 Superb Colonial in sought after Troy Estates. Premium corner lot near award winning Bemis Elementary, Boulan Middle and National Exemplary Troy High School. Walk to Boulan Park, Somerset Collection or any of the 20 near-by restaurants. Spacious and bright custom kitchen features built in storage space. New carpet and tile, freshly painted throughout, recently replaced roof and enhanced features like the custom leaded glass front door. 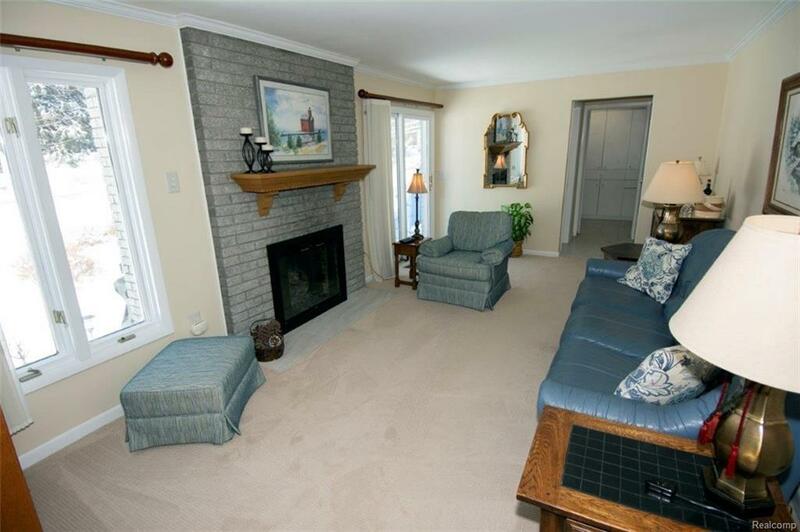 Family room features brick fireplace. 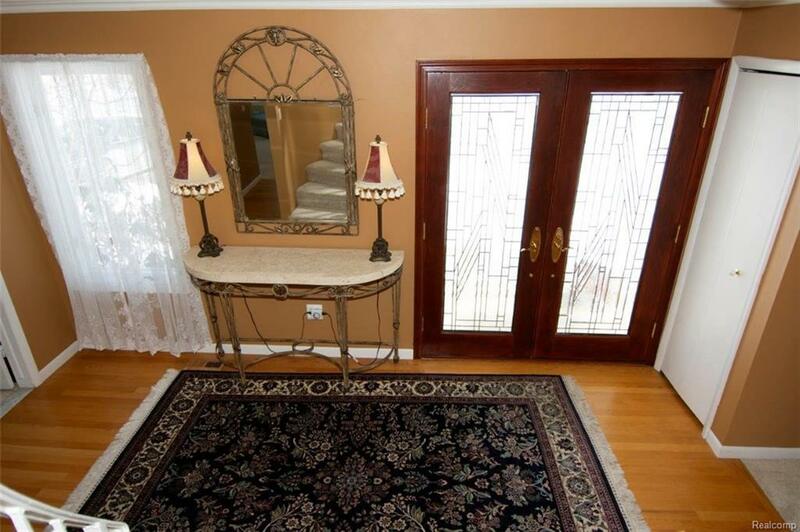 Semi-circular stairs with wrought iron railing lead to 4 large bedrooms. The master retreat features a spacious walk-in closet, Jacuzzi tub and dual sinks. Updated lower level has a wet bar, large play area and abundant storage. Over-sized patio with new awning extends outdoor living for BBQ's and entertaining. Large mudroom/laundry area that boasts extensive storage. All appliances stay. Professional landscaping with sprinklers. Make this turnkey home yours. Home warranty included. 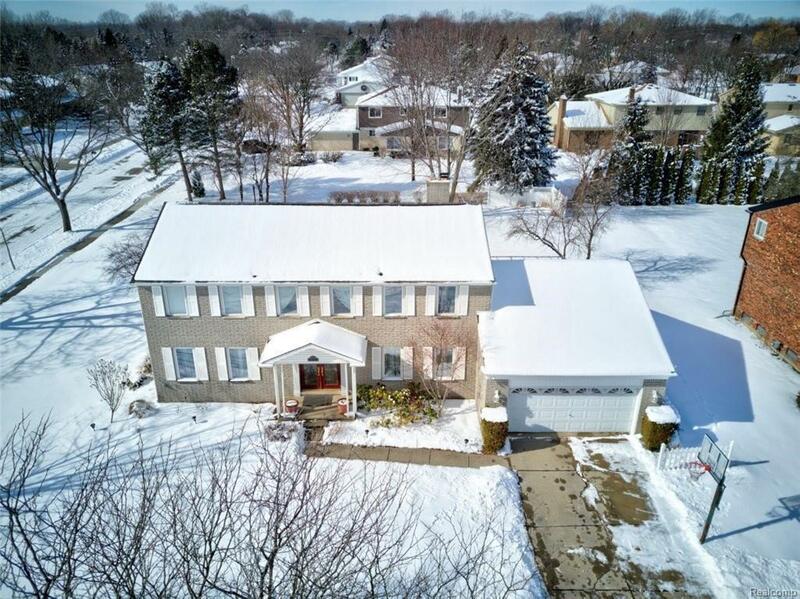 Listing courtesy of Keller Williams Ann Arbor Market Center.